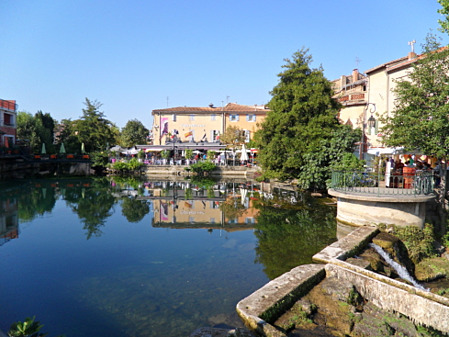 Vicky and I have finally recovered from the trip back from a glorious vacation in France and wanted to follow up and give you some feedback from our week in Provence.? It was outstanding!!!? 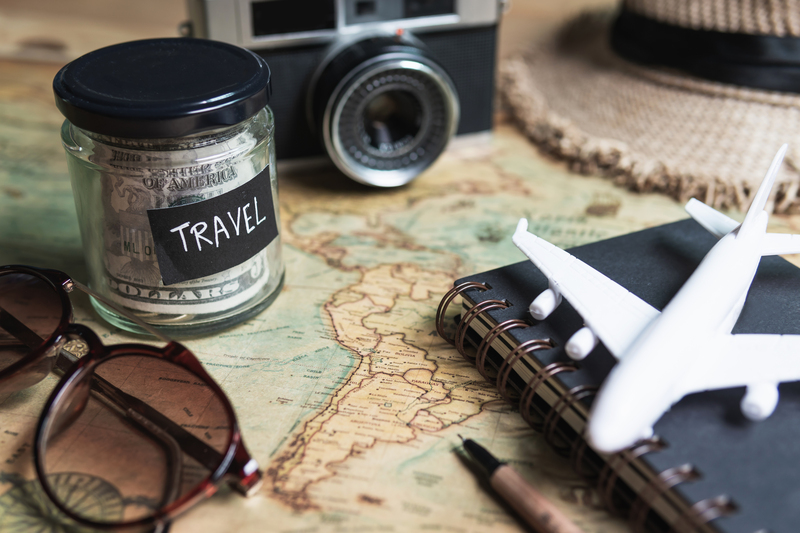 We have never done a small group tour like this and were initially concerned about the interaction of everyone, particularly given the intense schedule of activities.? We were so pleased?to be with a wonderful group of people who shared a?similar?interest in food and wine.? The?accommodations?were lovely, Sandrine was a perfect hostess and the beautiful villages of Provence were an ideal backdrop. All that being said one thing made this trip truly magical and that ?was our tour guide. ?The energy, enthusiasm and passion turned what would have been a nice vacation into a very special one. In reviewing the week's itinerary I truly don't believe there is anything I would change. It certainly was an intense week but we loved each and every activity, such a nice mix of dining experiences from the goat farm to lunch at the market place. 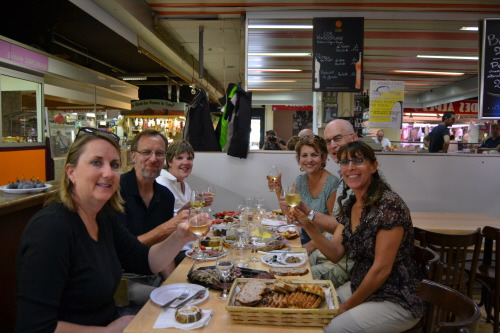 The itinerary really did give us a wonderful introduction to Provence and food and wines that we might never sample again (thinking of non-EU approved cheeses). The only suggestion that I might have (and it's a small one) is the length of the cooking class.? The first one was a bit long, I think David may have tried to do a little too much. However, the second one, on the last night, was a good length, maybe he had a better appreciation of our abilities!? Also, I think it's important to make sure we have some down time between our daytime activities and the nightly outing.? Maybe it's age, but we did appreciate at least at hour to re-charge our batteries at the end of the day. Please know these are very minor points, nothing could distract from the wonderful week we spent in Provence. Sam, had a great time! It was a perfect week. The weather was good. I enjoyed meeting the other couples. I think we all got along great. ?Our tour guide was fantastic. I knew we were going to be busy but I enjoyed everything. Can't think of anything I would change. Food/wine choices during the week were good. Can't think of anything negative about it.? Again, our tour guide was the perfect guide/host for this trip. Her knowledge of all things Provence really help us understand the area better. There wasn't any question she couldn't answer.I don't know when I'd be able to afford another food/wine trip but I would sure look at what you offer if I'm going to. She is a gracious hostess who draws you in whether she’s describing how olive oil is made or how a village was taken by force in the 14th century, where to buy authentic Provence linens (not those made in China) or what wine you must try with your chocolate. she has friends throughout Provence which makes for some interesting locations for lunch. 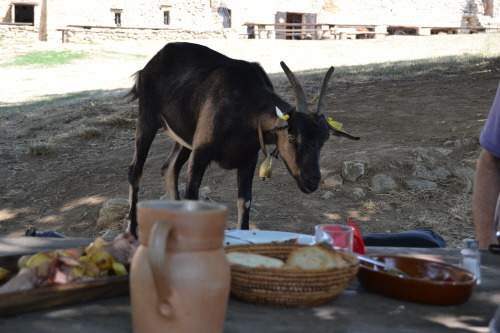 Whether it be a lesson in how to decapitate a chicken at the Avignon market — quite a lesson for a city girl — lunch at a goat farm high in the mountains, or at Lolo’s farm.